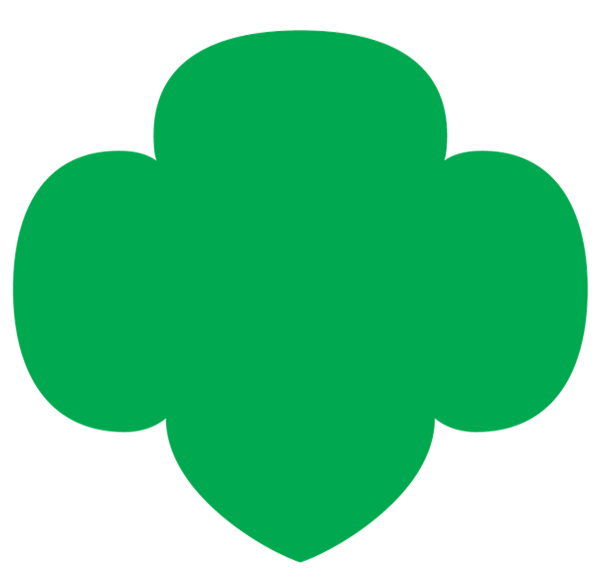 The Girl Scout membership year runs from October 1-September 30. The CURRENT year (2017 membership year) ends September 30, 2017. NEXT year (2018 membership year) begins October 1, 2017. If a girl or adult is a new member, they should register for the NEXT year (no worries about insurance, they are covered for the gap between now and October 1). Co-leaders who are utilizing the VTK for planning, make certain your role is renewed for 2018. You must be a registered member for 2018, renew your role (co-leader) and have a background check that is current in order to access the VTK and your troop roster. We are aware many adults who have current background checks are requested to do a new background check--some of our old system and former paper information did not transfer correctly to our new online system. Please do a new one, and you will be good for 3 years!